I’m on a journey to discover what the Bible says about money, so each week, I write a post on the Bible and money, sharing what I’m learning. The Bible really has a lot to say about money. In fact, Jesus talked about it more than just about any other thing. Each Sunday, I share a different Bible verse on money. Here are the verses I’ve written about so far. You can click the “read more” link to read what I have to say about each verse. Psalm 37:21 – “The wicked borrows but does not pay back, but the righteous is generous and gives” – (ESV). Read more on what the Bible says about debt in Psalm 37:21. Ecclesiastes 5:5 – “It is better not to make a vow than to make one and not fulfill it” – (NIV). 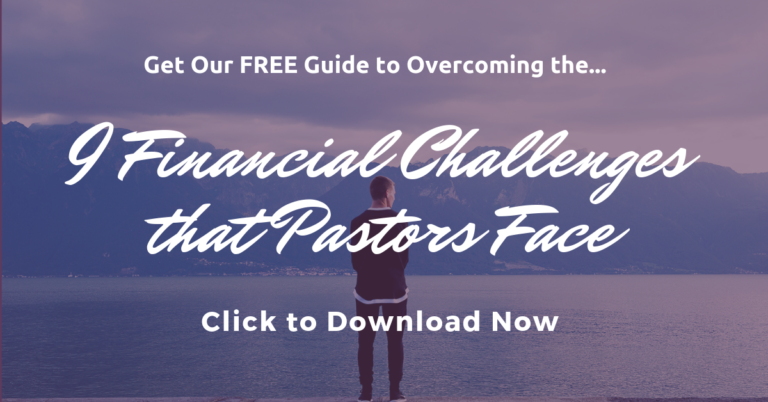 Read more on what the Bible says about debt in Ecclesiastes 5:5. Psalm 37:21 – “The wicked borrows but does not pay back, but the righteous is generous and gives” – (ESV). Read more on what the Bible says about generosity in Psalm 37:21..
Luke 16:10 – “Unless you are faithful in small matters, you won’t be faithful in large ones. If you cheat even a little, you won’t be honest with greater responsibilities” – (NLT). Read more on what the Bible says about diligence in Luke 16:10. Proverbs 12:11 – “Those who work their land will have abundant food, but those who chase fantasies have no sense.” – (NIV). Read more on what the Bible says about diligence in Proverbs 12:11. Proverbs 10:4 – “Lazy hands make for poverty, but diligent hands bring wealth” – (NIV). Read more on what the Bible says about diligence in Proverbs 10:4. Proverbs 28:20 – “The trustworthy will get a rich reward. But the person who wants to get rich quick will only get into trouble” – (NLT). Read more on what the Bible says about get rich quick in Proverbs 28:20. Proverbs 27:12 – “A prudent person foresees danger and takes precautions. The simpleton goes blindly on and suffers the consequences” – (NLT). Read more on what the Bible says about financial planning.